The company has reimagined a boost, fuzz and delay using high-end components and enclosures. 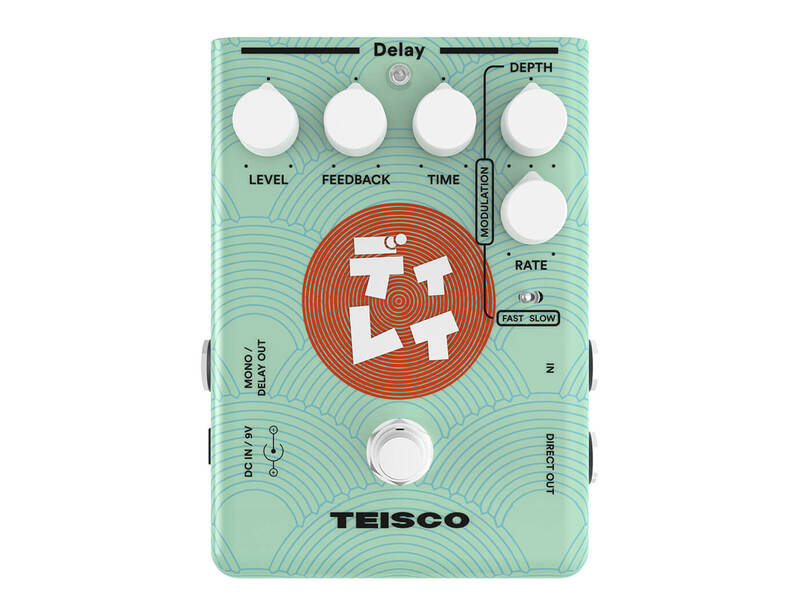 UPDATE (15/3): The Teisco pedals are now available, with free shipping in the continental US. Check out teisco.com for the details. This analogue delay pedal is designed to produce dark and warm repeats, as well as oscillating madness. It comes with up to 600ms of delay time and a rich Modulation section that can be tweaked for an array of different sounds. Additionally, you can hook up the pedal to dry/wet rigs – via a Direct Out jack – for unique tones. 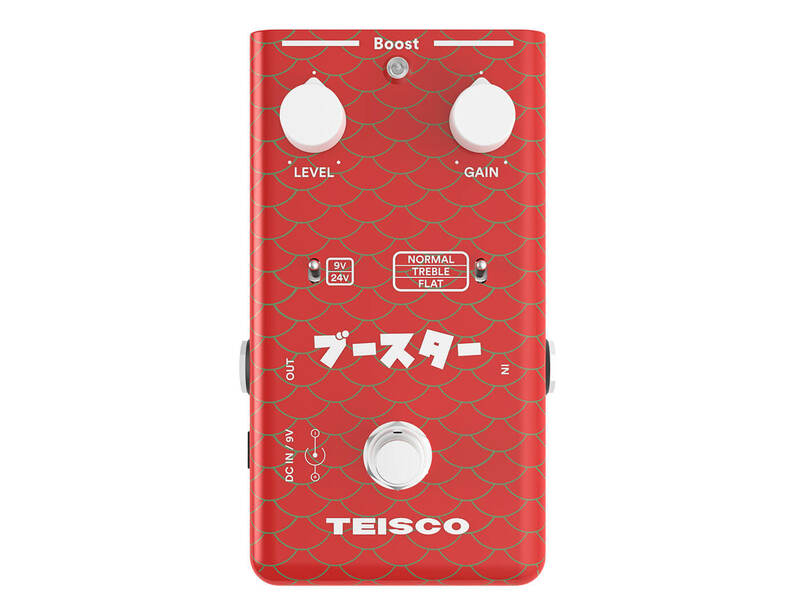 The Teisco Boost can function as a tone-enhancing buffer or be used to push both drive pedals and amps. It features a FET design that caters for softer and more organic clipping. You can also shape the boost’s character via a voltage switch and an EQ profile switch. The former has a 24-volt option that provides you with extra headroom, while the latter lends extra tweakability. This pedal is geared towards a range of hairy tones, including searing leads, chunky textures, and synth-like overtones. Its key feature is a classic silicon fuzz circuit that comes with a switchable upper octave. According to Teisco, the circuit is inspired by a “furry 70s predecessor”. Available from March. 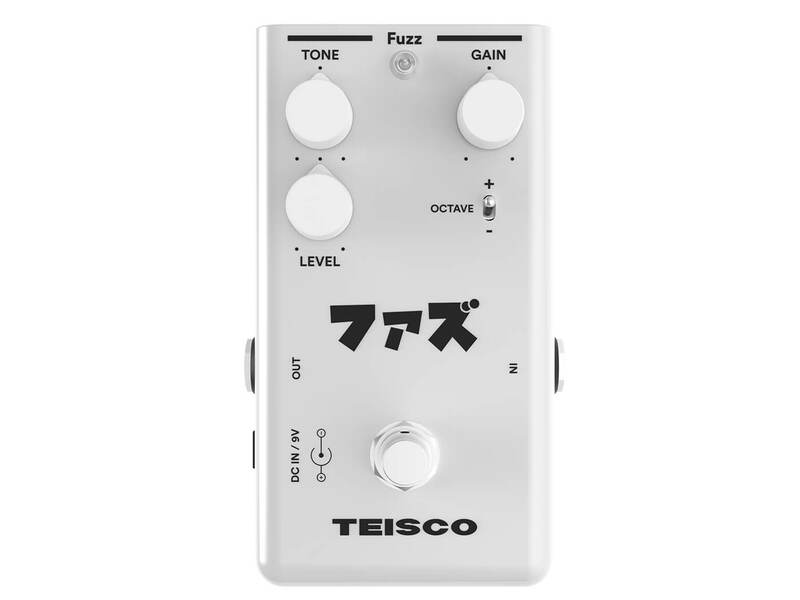 More information at teisco.com.